Joan was first introduced to Pranic Healing in 2009 and began to study it immediately. With her business background, Joan found pranic healing to be an invaluable way to cultivate health and wellbeing in the business environment and enhance the quality of her life. This inspired her to establish a full time Pranic Healing practice in 2013. She is passionate about and dedicated to helping her clients develop their unique skills so they can create the life they desire. 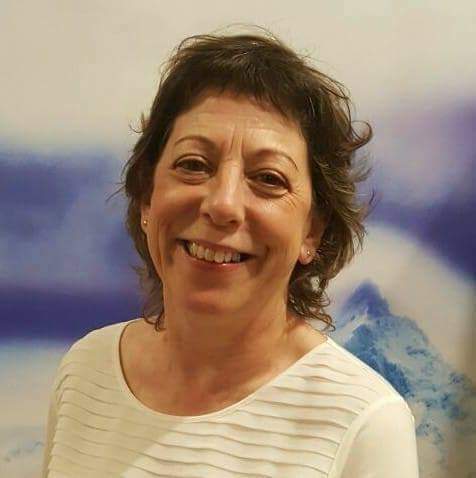 Joan works through, delivering programmes, seminars and workshops on Self Development including Meditation, using Pranic Healing techniques, in community, corporate and educational sectors. She also facilitates meditation groups, and has a pranic healing clinic where clients attend for private pranic healing treatments.